One of the most ancient cities of Uzbekistan - “Bukhoroi-sharif”, “noble Bukhara”, “blessed Bukhara” is truly worthy of your visiting. 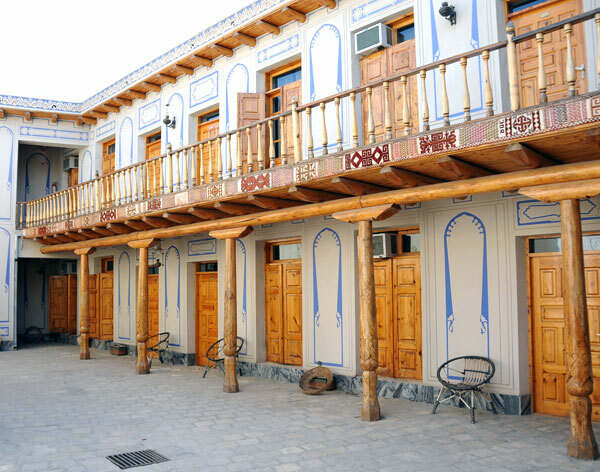 The Lyabi House Hotel incarnates Uzbek traditions, our people’s hospitality and generosity. 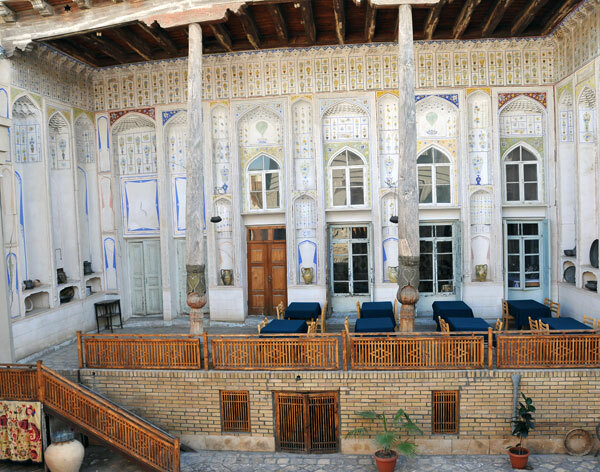 Our hotel Ideally located in the heart of the old town of bukhara, not far from the well-known Lyabi Khauz Complex, the hotel will capture you with its charming advantages: a traditional ayvan (terrace) of XIX century, cosy inner courtyards, friendly atmosphere and staff attentiveness will not remain you indifferent. 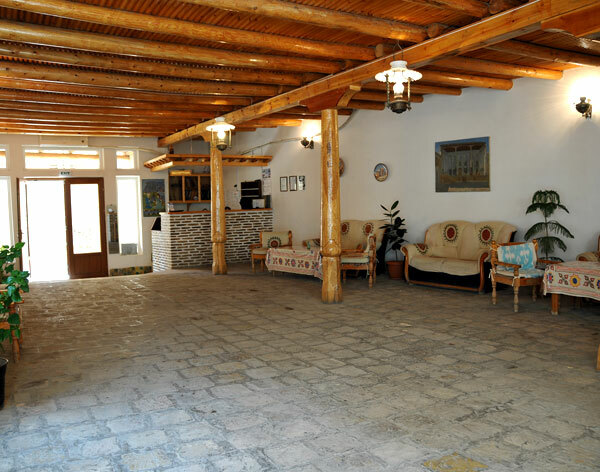 The hotel offers 40 well-equipped and traditionally decorated rooms where you will find cosyness and peace. A pleasant walk through XVI century streets will lead you to the main monuments, sights, trading domes, where you could purchase souvenirs, carpets, rugs, suzanes and other hand-made things. unforgettable and pleasant event in your life!